Garden Fest, April 26, 2014. 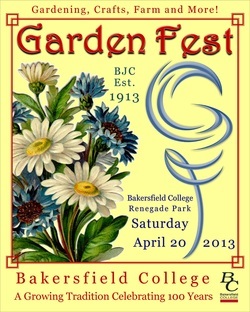 Join us at the beautiful BC Renegade Park for the 9th annual Garden Fest! 9:00am to 4:00pm. Free Admission!